Peter Nazareth of the University of Iowa wrote this two-part work on Singapore literature. With his panopticon vision, Nazareth presents informative insights. His work on the writing of the sovereign city-state and Southeast Asian island country is being specially published as an e-book. Re-membering Singapore, to the author, involves placing diverse pieces together to re-create the country. In it, he attempts a new form of criticism. 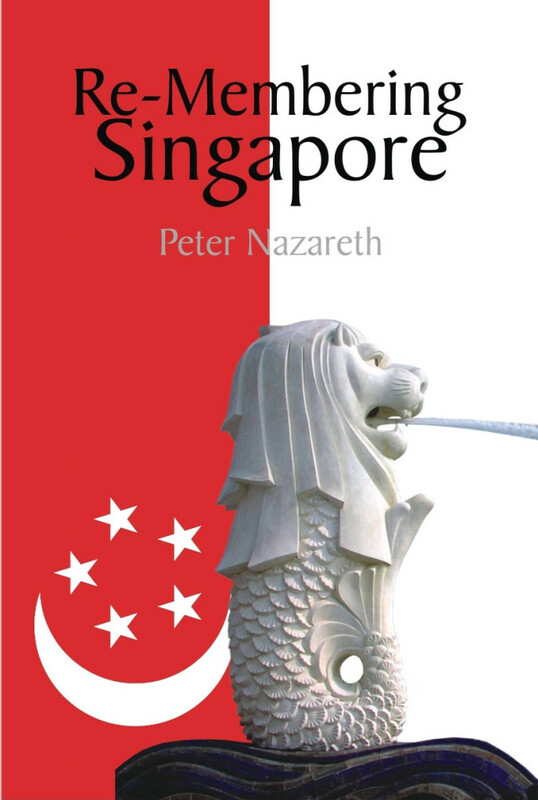 Nazareth’s purpose was to create a way of writing literary criticism about Singapore’s literature. He has giving the criticism a name (or, more accurately, names for different types of criticism), to have a handle for dealing with so much Singapore literature. 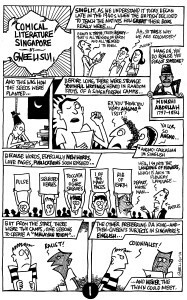 Of giving us an idea about Singapore literature without being able to deal with everything. ABOUT THE AUTHOR: Peter Nazareth (b. 1940 in Kampala, Uganda) is a critic and writer of fiction and drama. He was educated at Makerere University (Uganda) and the University of Leeds. Earlier he was Professor of African American World Studies. Nazareth is currently Professor of English at the University of Iowa, in the United States, where he is also Advisor to the International Writing Program. His literary criticism has been enriched by his trenchant observations of the literatures of diverse global economic and academic migrants. This has spanned Asian, African, Caribbean and Black American cultures and histories. Includes a graphical comment by Gwee Li Sui — the literary critic, poet, and graphic artist of Singapore. Nazareth is a serious and concerned writer and a much respected literary critic who argues for the central place of literature studies in the community. He has also done much to draw attention to the writing of his peer authors in East Africa, continuing this quest from his base in the United States, where he teaches. –Canadian scholar on African literature, G.D. Killam in Literature of Africa published by Greenwood Press in 2004, page 75. Gamal [sic] Pinto, a hero of the anti-colonial resistance, would be a prominent victim of the post-colonial negative turn in Kenyan politics. Though under a fictional name, Gamal Pinto, has been immortalized in Peter Nazareth’s novel, In a Brown Mantle one of the best literary articulations of the political drama of the transformation of African politics from the colonial to the neo-colonial. — cosmicyoruba quoting Ngugi wa Thiong’o in “Asia in my life”. Peter Nazareth is a well known literary critic of African and Third World literatures. 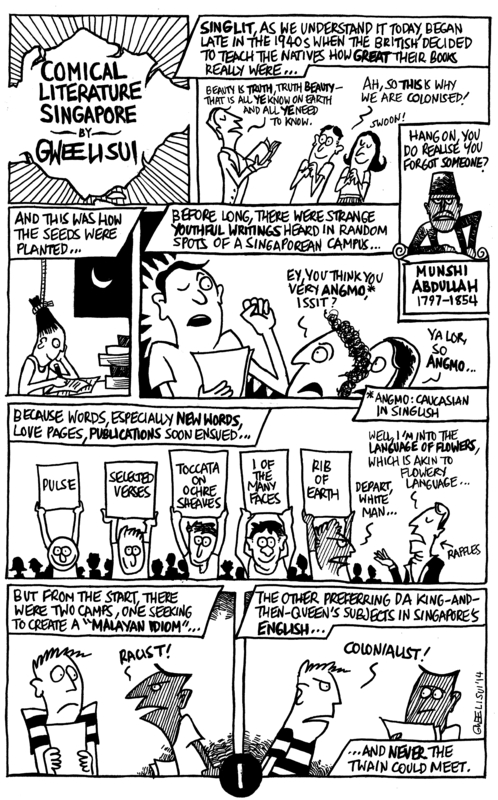 Using his most recent book, Edwin Thumboo: Creating a Nation Through Poetry, this essay analyses Nazareth’s critical thinking and identifies three basic components. The first component establishes that Nazareth is a communal critic, indicating the desire not to have one’s own voice dominating the discourse. The second component is Nazareth’s power of synthesis, which is the driving force behind his discourse. Synthesis generally means combining two different things to create a new thing. Born from three cultures, that is, African, Malayan, and Goan, this fragmentation becomes for Nazareth an urge for bridging, which later develops into a high artistic synthesizing. The third component is the delight of influence, which constantly feeds synthesis and communal criticism. Not having anxieties about being influenced, Nazareth’s power of synthesis celebrates all influences in a complex textual pluralism. –Saadi Simawe, “Creating a Nation: Peter Nazareth as Literary Critic”, a review essay of Peter Nazareth, Edwin Thumboo: Creating a Nation Through Poetry, Asiatic, Vol. 3, No. 1. The Thumboo book was published in the Interlogue Series ed. Kirpal Singh, Vol. 7, Singapore: Ethos Books, 2008. Buy online via Amazon. Price US$2.78.